This is an optional letter engraving service inside the ring . This is only valid with any ring purchase with us. 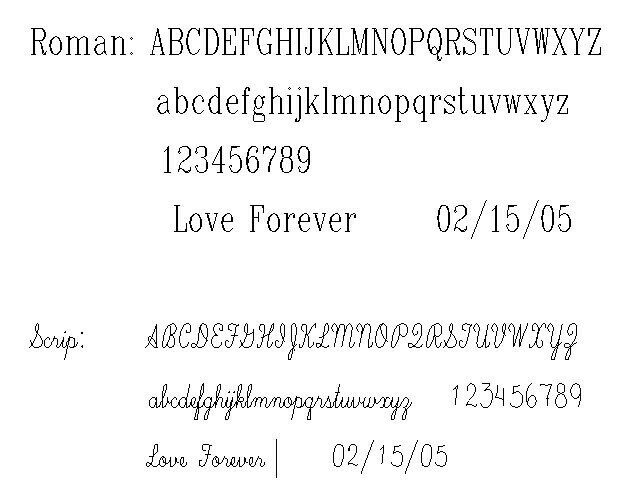 Two Font selections are available, Roman and Script. Up to 15 characters. When checkout, please let me know the font you want and your engraving message in the checkout note. For some ring with really narrow band width, I am not able to do the inscription. Please message in to double check. Thank you. Canceled this one. No issue with the seller. All good.